Moses Cartwright sent Jax Bobby's eye. Will "The Separation of Crows" begin with an eye for an eye? 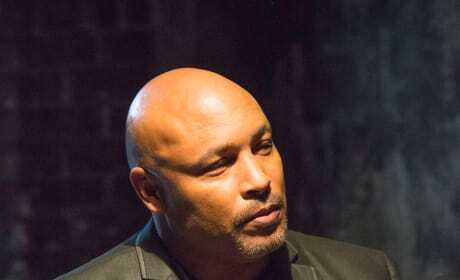 Has Jury betrayed the club after SAMCRO killed someone he cared about? 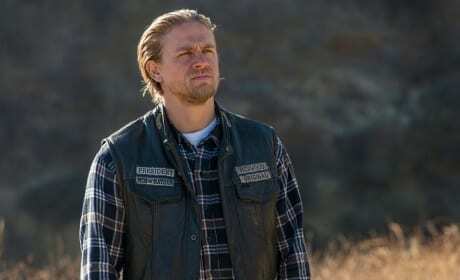 We'll have to watch Sons of Anarchy Season 7 Episode 8 to find out. Jax meets up with Jury. Is this about SAMCRO being ratted out or is this about the attack on Bobby? 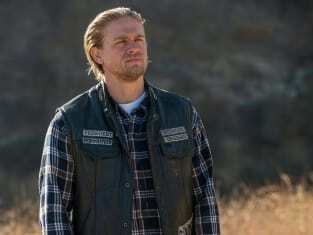 Jax has a lot to think about on Sons of Anarchy. Like how his actions have cost Bobby his eye. 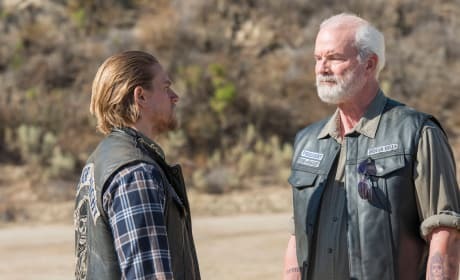 Sons of Anarchy is an underrated series on FX. 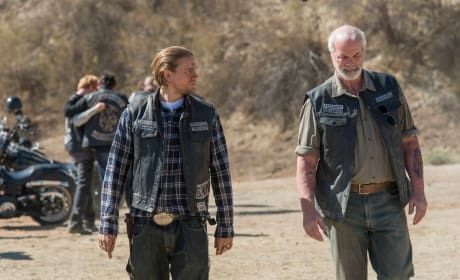 It stars Charlie Hunnam, Ron Perlman, and Katey Sagal.